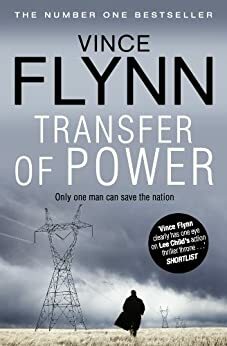 I'm just about to finish Transfer of Power by Vince Flynn. It's a little unusual because this was the first Mitch Rapp book that was published but since the author went back and wrote two prequels, it's chronologically the third book and it's the third that I've read. This is a really good political thriller. With edge-of-your-seat pacing and engaging characters, it's been hard to put down. It's the type of book that I tend to think of as an easy read but very enjoyable. One of the aforementioned prequels, Killshot was pretty strong although I felt that the end was a bit abrupt. I woud have liked to see a little more fallout from the events of the book before being kicked back to real life. 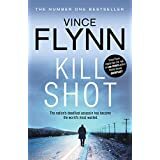 The two prequels both do a great job of setting up Mitch Rapp as a character who I anticipate following through several more books. 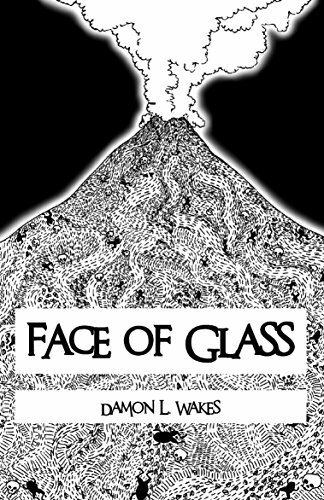 I plan to read Face of Glass by Damon Wakes next. 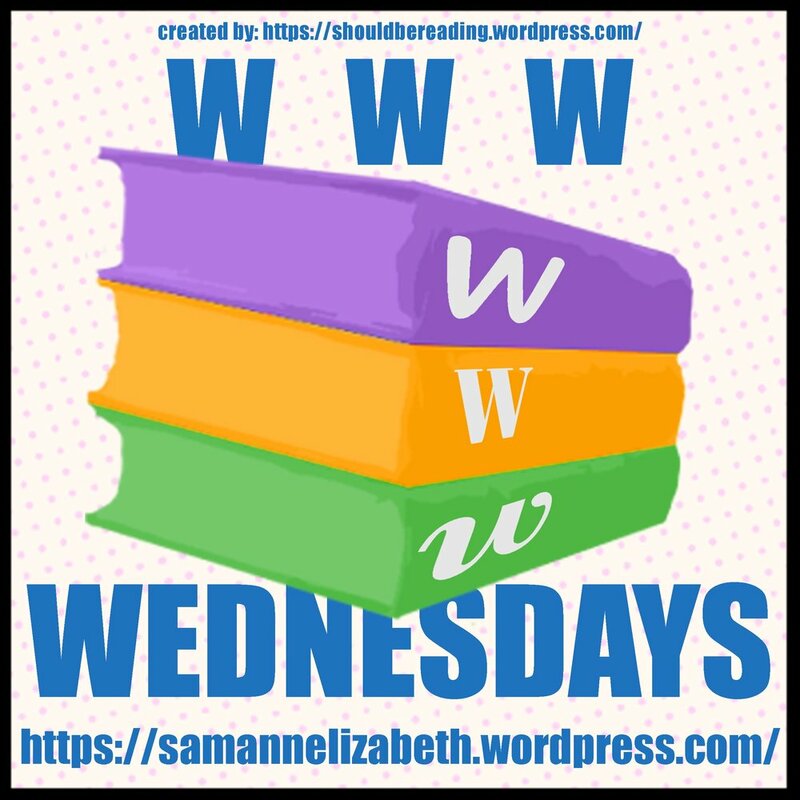 Damon is a fellow Unbound author and I offered to review this book for him so a full review will find it's way onto the blog. It's sounds great so I'm looking forward to reading it! From Amazon: In ancient days when the island was new, the three elements--Mountain, Sun and Moon--came to threaten Man. One by one, the hero SutaKe challenged these great figures, and with his cunning conquered them. The island now is ruled by Man alone, and SutaKe's legend lives on through the ages. But when a foreign merchant brings a new element--Steel--to the shores of the island, legends alone are not enough to resist it. A young slave, ParuMe, seizes the chance to claim an ancient power, and with it his freedom. However, this power comes at a terrible price: it threatens everything he had hoped to gain.